Jennifer Bloom earned her Bachelor’s degree in Psychology from DePauw University and her Master’s degree in Marriage, Couples, and Family Therapy from Stetson University. Jennifer is a registered Marriage and Family Therapy Intern with the state of Florida. With many years of experience in school, agency, and private settings, she understands that successful functioning in an any environment must be a collaborative effort between client, family, and community, when appropriate. 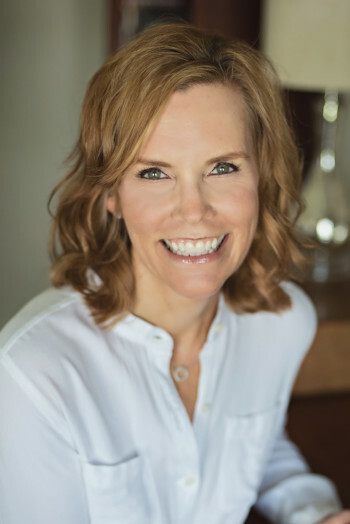 Jennifer is skilled at leveraging her expertise to employ a combination of theories, techniques and approaches tailored to the needs of each of her individual, family and couples counseling clients. Jennifer specializes in working with children, adolescents, teens, adults, and families. Having been trained in the family systems model, Jennifer believes that positive change can be made when all systems are working together and are balanced. She believes in a positive, strengths-based approach to intervention. Jennifer is a member of: Chi Sigma Iota, a counseling academic and professional honor society; American Counseling Association; American Association of Marriage and Family Therapy; and Central Florida Association of Marriage and Family Therapy. Jennifer sees clients at our Winter Park offices.